Trylle Series – It's Time to Read! 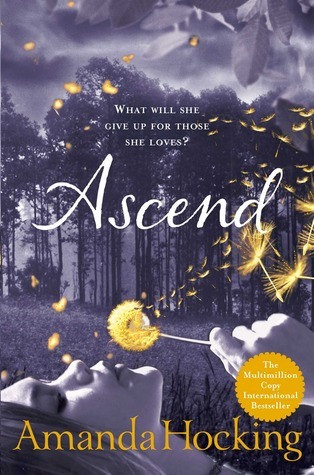 This is the third and final book in the Trylle series by Amanda Hocking. I have really enjoyed this series; they are well worth reading! In fact, I have lent my copy of Switched to a lady in my book club – I hope she likes it! This story follows WendyEverly, a young adult who a few months ago was a normal girl; but now she is a troll princess and has to face huge dangers to protect her people. She must make sacrifices, such as marrying her friend Tove whom she doesn’t love, to make sure if she dies the kingdom has a strong, wise king to protect them. The danger comes from her father, the King of the Vittra tribe. Her mother, the Queen is slowly dying and the King wants to take over her tribe and be super powerful. Wendy must do all she can to save her kingdom but the king is ruthless and not afraid to slaughter people. But admist all this, Wendy is also struggling with her emotions – there are 2 guys fighting for her heart and neither are Tove, her future husband. What will she do? I have loved this series so far, but this book let me down a little bit. The focus seemed to shift from saving her people to her boy troubles. That said, there were some great action scenes and I enjoyed reading about how Wendy felt the need to protect her people and go and help others who were in trouble. I guess what I disliked the most was there were not any consequences to her actions. The night before her wedding she makes out with Finn, then she marries Tove, but doesn’t consummate the marriage, then two weeks later sleeps with Loki. Yet when this comes out no one seems to have a problem with her and it isn’t addressed as a problem. In fact, once Wendy has defeated the Vittra she gets the marriage annulled but I felt that somewhere along the line she should have faced the consequences of having an affair. There were scenes in this book I enjoyed. I liked how the Queen softened before her death and showed Wendy that she did love her. I loved that Matt – Wendy’s human brother – was with her the whole time. I liked the plotting, the need to help others and I enjoyed the climax when Wendy met the Vittra king. This is a good fantasy novel, with action and adventure – just too much of a love story too. I didn’t have a favourite character to be honest. I really disliked the king, but apart from him no one stood out as sparking much emotion in me. I guess I didn’t like Wendy much due to her actions with Finn, Tove and Loki, but I did enjoy reading about her stepping into the role of Queen. I read this book in a day – like the other ones, however I didn’t enjoy this one as much and actually felt a little let down by it. That said, this is a good young adult fantasy series. There are trolls, both beautiful and stubby; there are magical powers; there is love and romance; plus action and fighting. Acknowledging that she was different from everyone else wasn’t difficult for Wendy Everly – she’d always felt like an outsider. But a new world and new family is a hard for any girl to accept easily. Leaving behind the mysterious country of her birth, she is determined to fit back into normal life. But the world she’s left behind won’t let her go that easily. Kidnapped and imprisoned by her true family’s enemies, Wendy soon learns that the lines between good and evil aren’t as defined as she thought. And those things she’d taken for granted may have been lies all along. With the help of the dangerously attractive Loki, she escapes back to the safety of Förening – only to be confronted by a new threat. It’s time to make a choice – can she put aside her personal feelings for the sake of her country? Torn between duty and love she must make a choice that could destroy her one chance at true happiness. 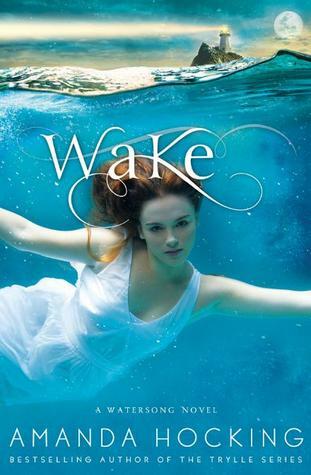 This is the second novel in the Trylle series by Amanda Hocking. I really enjoyed the first one – Switched – so couldn’t wait to read this one. The story picks up after Wendy escapes from Förening to the home she lived in with her brother – or rather, host brother. However, it isn’t long until she is kidnapped by her true family’s enemies. She is in for a shock when she discovers that the King is in fact her Father. With the help of one of her kidnappers, Loki, she escapes again, this time back to Förening. Here she learns the story of her family, the extent of the feud between the two and the only way she can get peace. She has to learn how to control her power; how to fight her feelings for Finn, the tracker she can never be with and make huge decisions that will affect the rest of her life. I could not wait to read this book when it arrived at my house! I read it in one sitting, and loved it as much as the first book in the series. Hocking writes a very engaging book – full of excitement, adventure, friendship and love. Although there was not a big fight scene in the book there was suspense and drama. The story has all of the characters from the first book. I like Wendy, she was fiesty but caring. When she was kidnapped she was taken with Matt, her brother and Rhys, Matt’s real brother. They were all imprisoned in a dungeon in the King’s home and refused to leave without them, but was prepared to fight for them. She has to make some big decisions to try and protect Förening that will affect the rest of her life – decisions that won’t necessarily bring her happiness but she was prepared to make them anyway. I liked Matt as well – very protective older brother. There are quite a few characters in the book that I liked – and also some I didn’t, such as the King. He was aggressive and ruthless and some of the things he did were just awful. I really enjoyed this book. 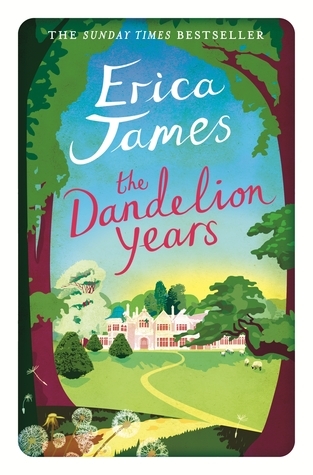 I like a book that sparks emotion in me – there were times I didn’t like the characters or the events, times I felt sorry for Wendy – and times that she annoyed me! This was a really good book. I read it in one sitting – I was gripped and really wanted to know what was going to happen. This book has adventure, excitment, love and drama. I mentioned in my review of Switched that I thought the book reminded me of the Iron Fey series, this book didn’t although it did still contain fantasy. This is a story of trolls and two tribes going to war. This novel contains hobgoblins as well as trolls and supernatural powers. This is a really well written fantasy book. 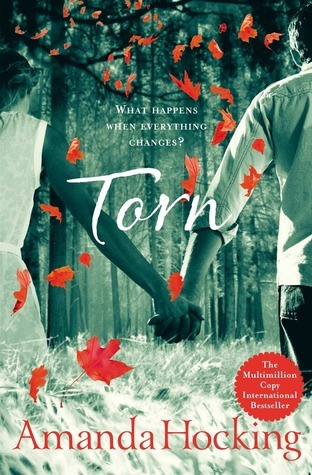 Although a young adult novel, this was a good read and I really enjoyed. It is easy to give this book 4 out of 5! 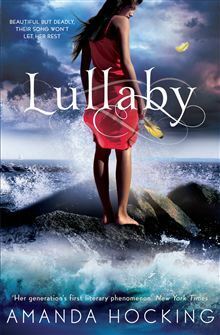 This is the first book in The Trylle Trilogy by Amanda Hocking and the series has a been a great hit in America. I received this as a review book from Think Jam. 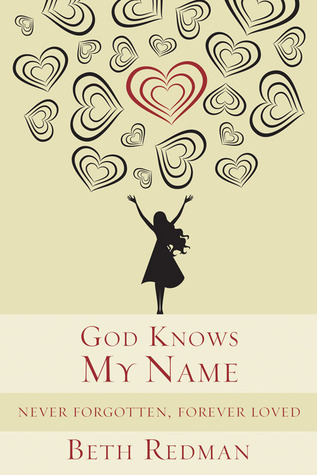 The novel was released on 5th January 2012 in the UK and is available on Amazon as a paperback and in a Kindle version. 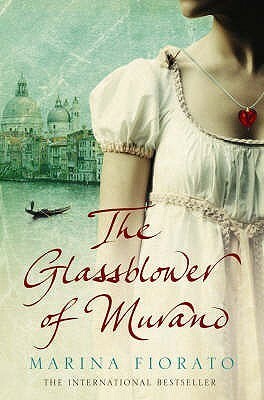 I really enjoyed this book, in fact I read all of it this morning, in one sitting! It is not a long book – only 280ish pages long. The story is easy to follow, and very enjoyable. My favourite character was probably Matt. I loved how much he loved Wendy. He named her when she was born as their parents didn’t want her, and he has spent his life protecting her. I found Wendy an interesting character – and depending with who she was with, depended on what I thought about her! I found myself feeling sorry for her when she was with the Queen – her real mother – but when she was with Finn or Rhys – the human she was swapped with, I wasn’t so keen on her as she seemed to lead them both on. Finn had to grow on me too, as he was so hot and cold. I found that very frustrating! 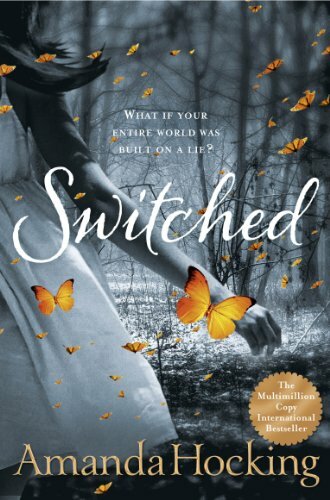 Switched reminds me of both The Iron Fey Series and the Twilight Series. It reminded me of Twilight because of the house Wendy was taken too. Although the house in Switched is a lot bigger it was very modern – not what you would expect in this sort of novel – like in Twilight. I was reminded of the Iron Fey series for a number of reasons: – the lead character growing up in the human world; – the tracker being at school, like Puck; – and the lead character falling for the wrong guy, like Meghan falling for Puck. This book is full of adventure, tense moments – the sort of “what is going to happen next” moments, a romance and a great plot. This is a young adult book, but such an enjoyable read anyway. I wasn’t keen on the swearing, especially as this is a young adult novel, but fortunately there wasn’t too much of that. This is a great book – it kept me gripped, and I’m still reflecting on it later on in the day. I will definiately be looking out for the next book in the series! This is well worth reading – especially if you like series like The Iron Fey Series.